HISTORY – 2 April 1977… | TURN UP THE VOLUME! While punk was busy to explode in the UK and the USA in 1977, massive bands and artists still dominated the charts. Like FLEETWOOD MAC II (the original, blues-oriented, band was formed in 1967 by Peter Green, Mick Fleetwood, Jeremy Spencer and John McVie. After Green and Spencer left Christine McVie joined in 1970 on keyboards. Lindsey Buckingham (guitar) and Stevie Nicks (vocals) came in 1974). 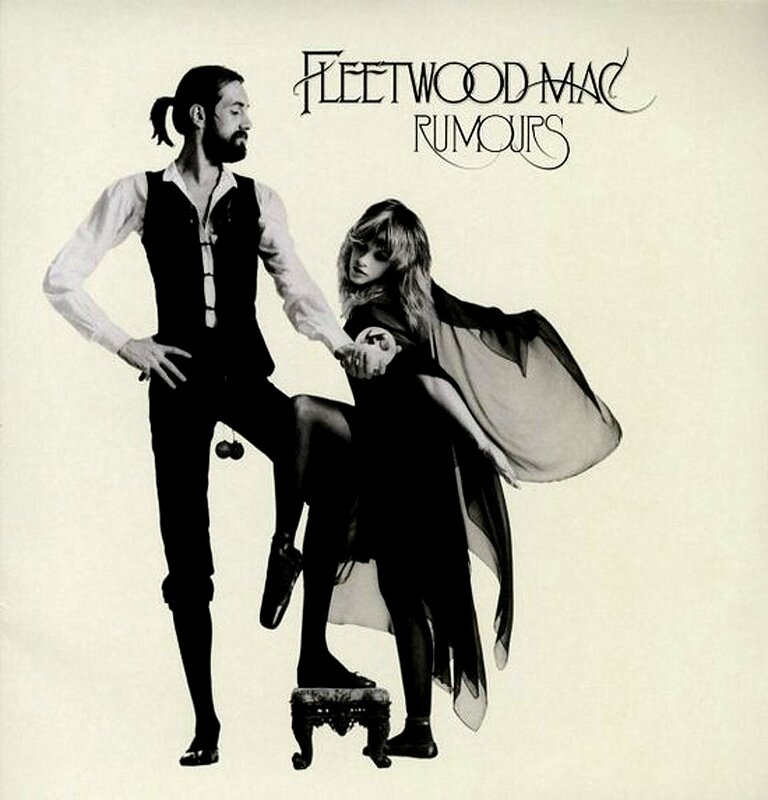 After a first, self-titled LP with the new crew (1975) they scored a monstrous success with the follow-up RUMOURS. 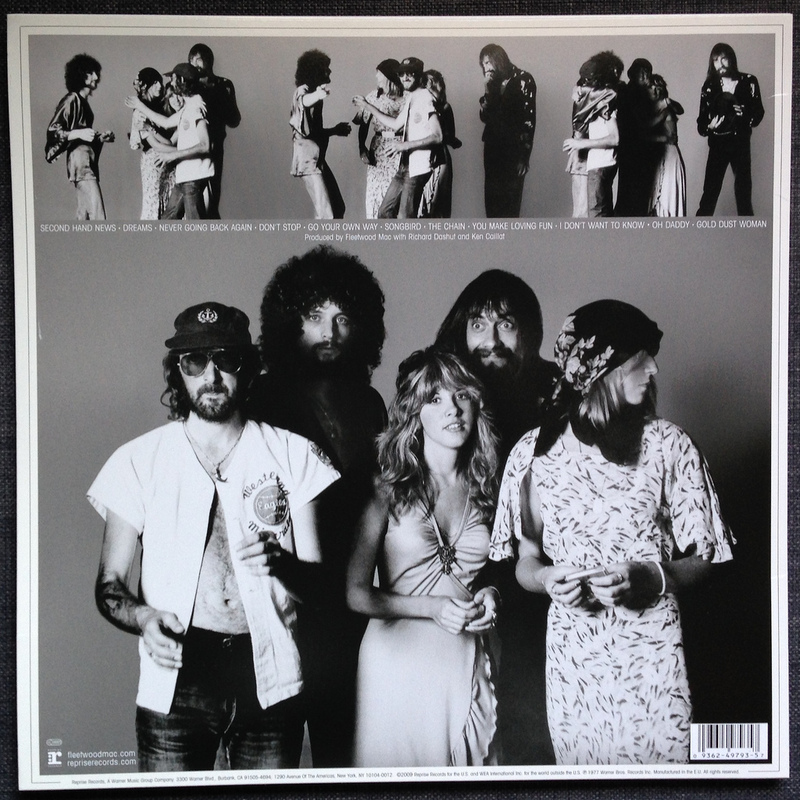 An outstanding – classic – pop & rock album thanks to the varied and fertile input of the different singer/songwriters in the band and the fact that the breakdown of their private relationships led to several, captivating songs. On 2 April 1977, 42 years ago, the LP hit the spot of the US Billboard albums chart and stayed there for 31 consecutive weeks! The longplayer has sold over 40 million copies worldwide since then. After a couple of stops and restarts in the past the group (minus Lindsey Buckingham) is back touring again this year.